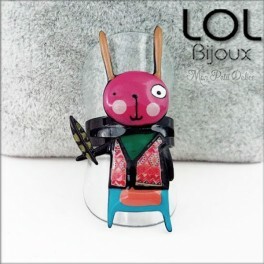 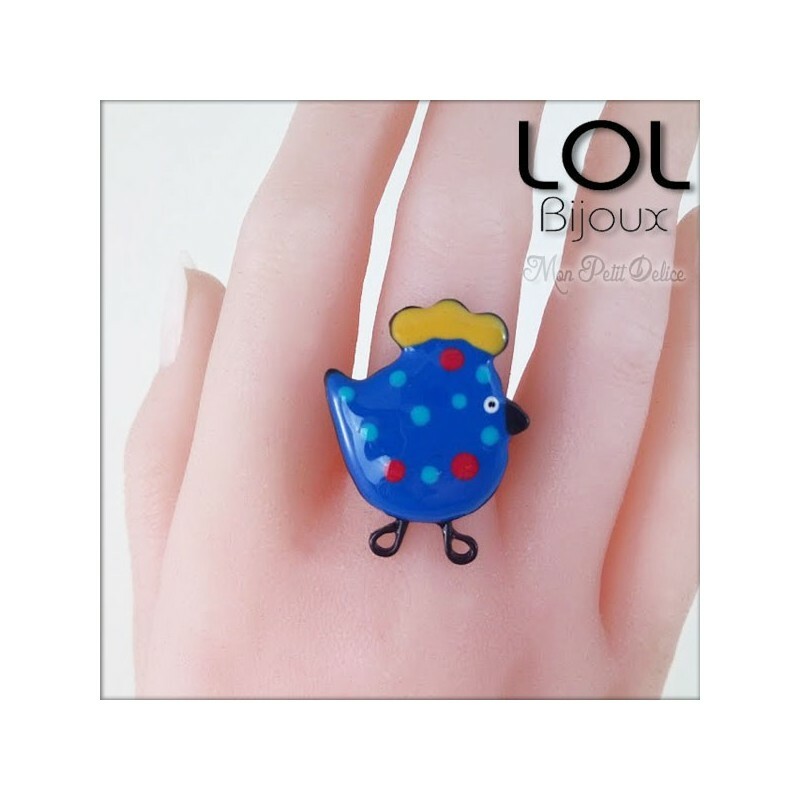 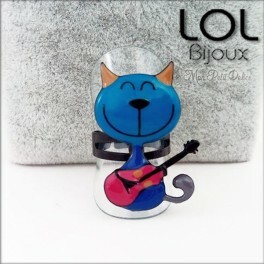 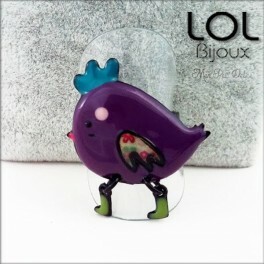 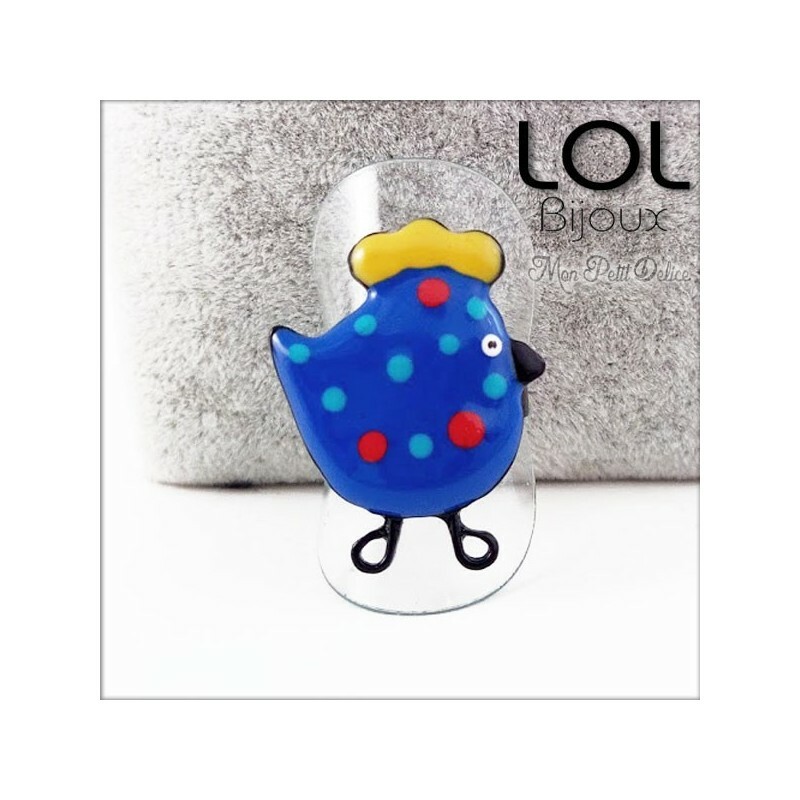 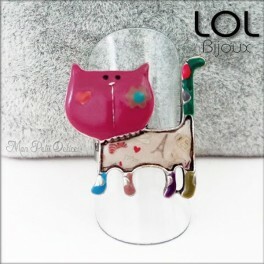 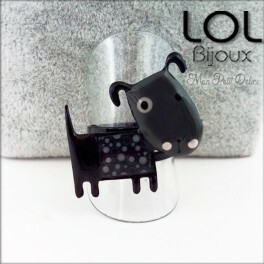 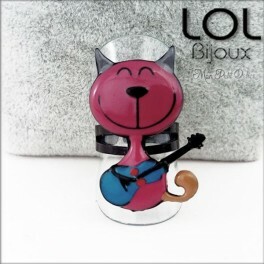 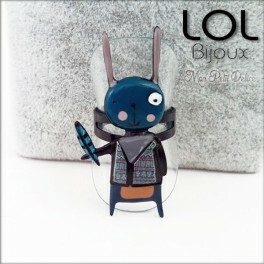 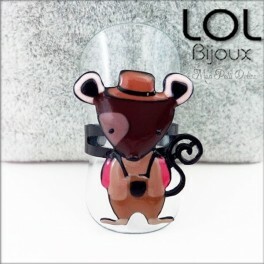 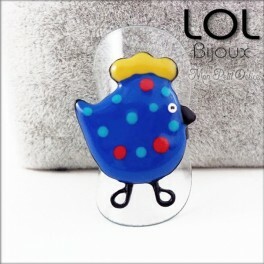 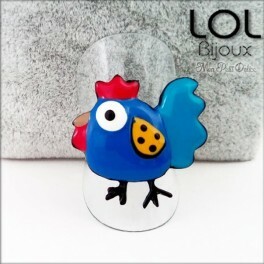 Chicken Blue LOL Bijoux Adjustable Ring of LOL Bijoux Collection ... 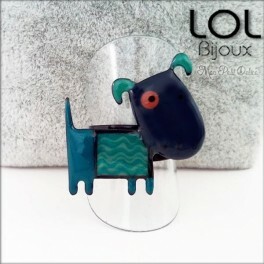 Handmade enamel lever ring with a lot of small details. 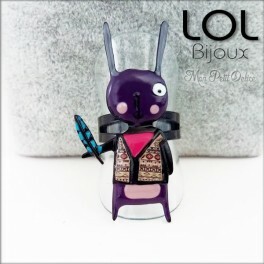 One unique accessory that can not miss in your collection.